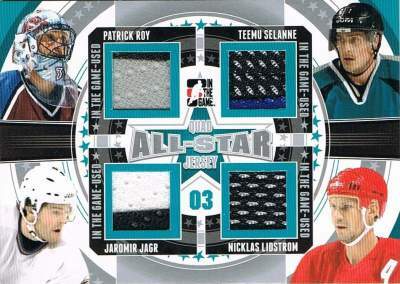 Ninja Update: 2013-14 In The Game Used	Overall rating:	0	out of 5 based on 0	reviews. 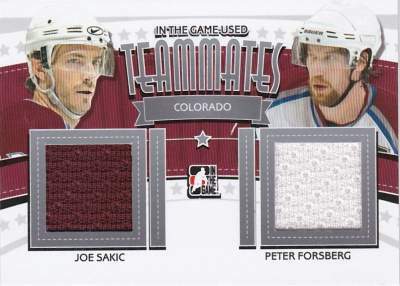 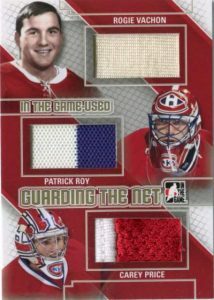 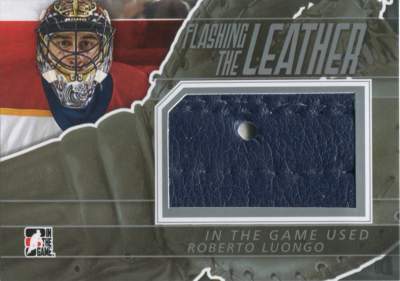 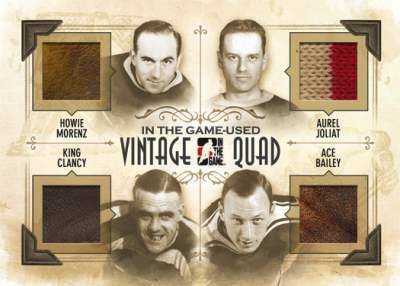 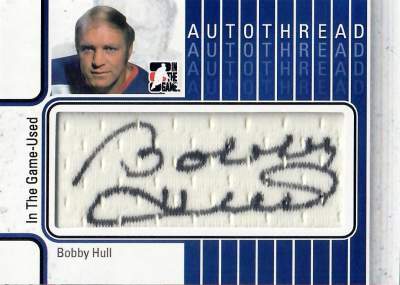 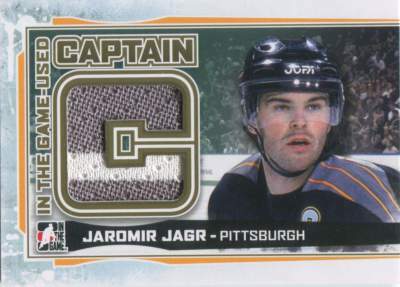 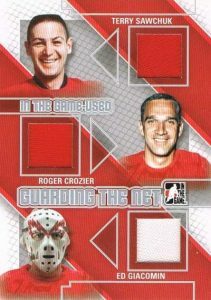 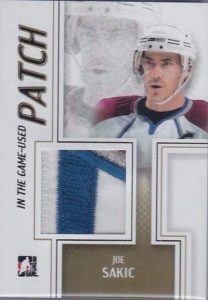 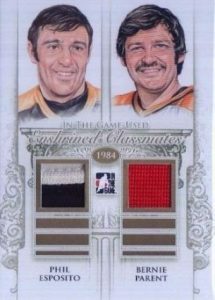 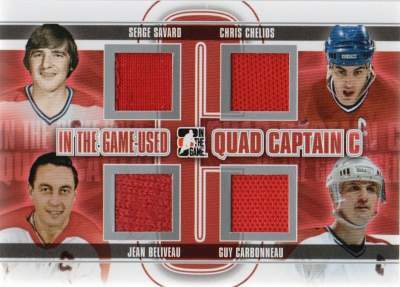 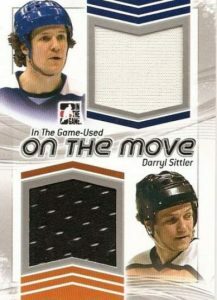 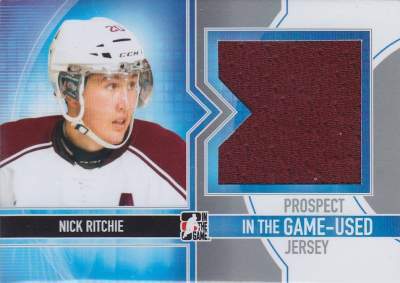 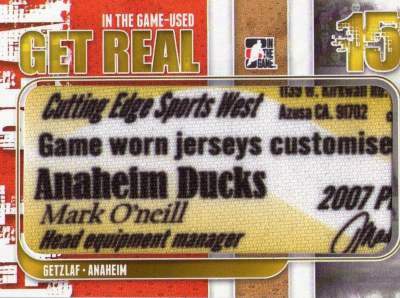 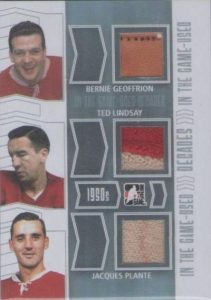 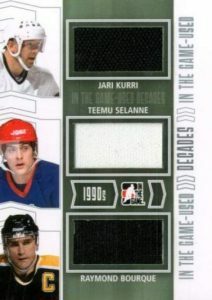 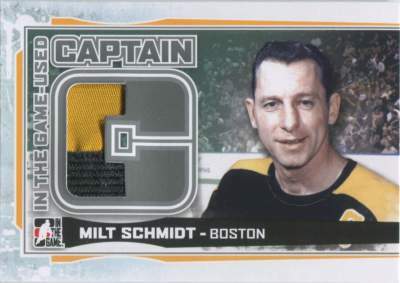 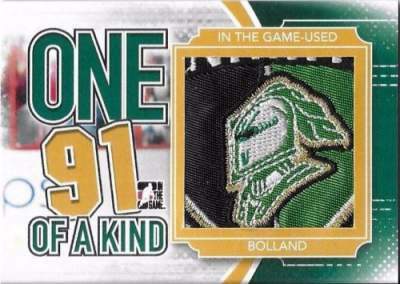 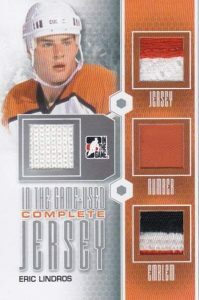 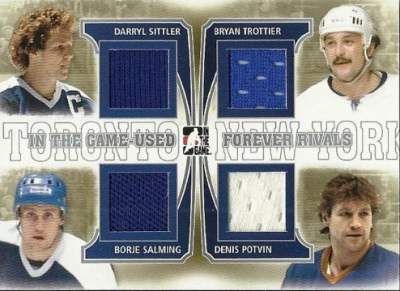 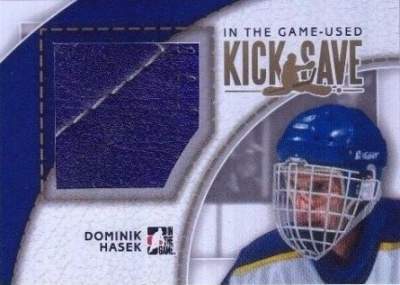 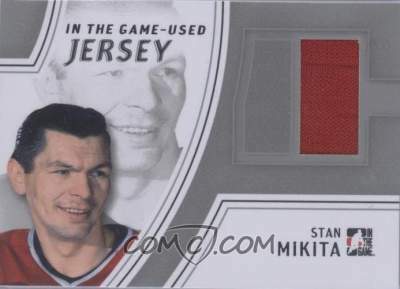 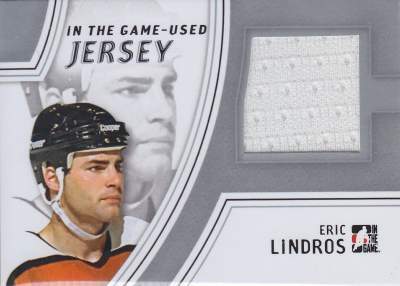 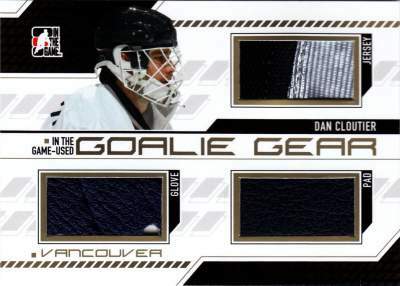 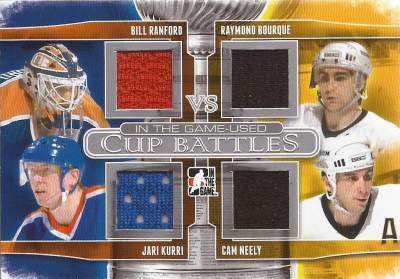 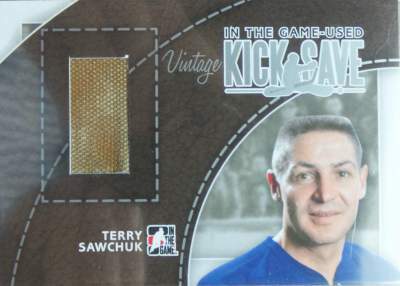 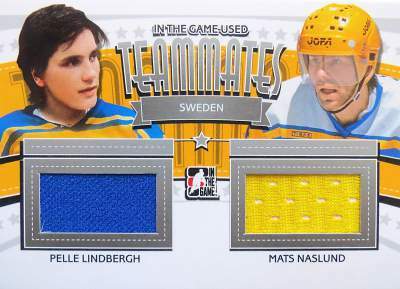 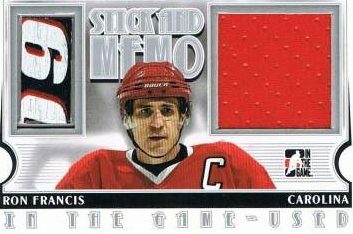 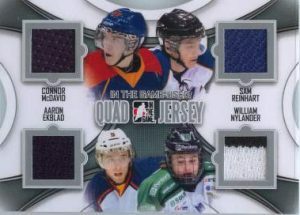 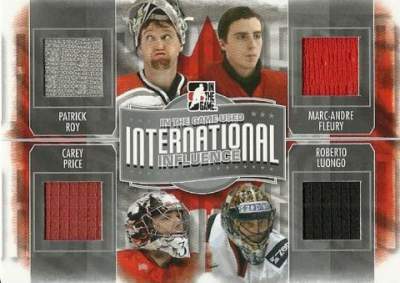 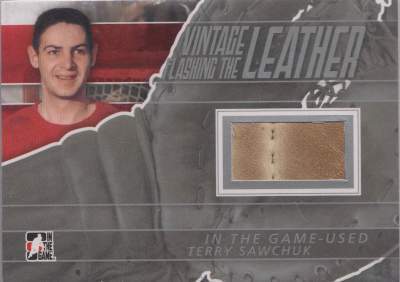 In The Game Used is perhaps one of the best ITG products to hit the market. 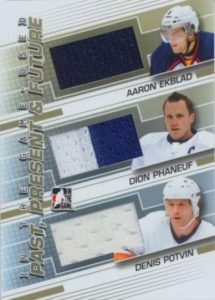 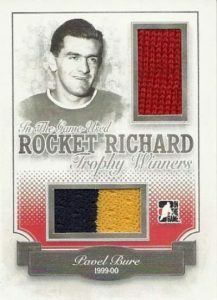 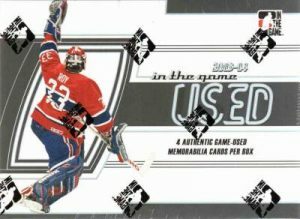 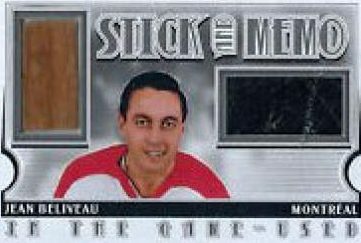 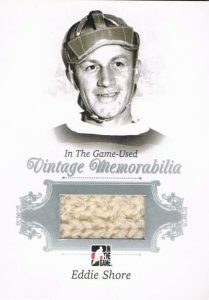 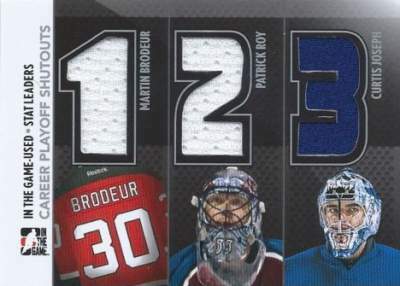 Offering 4 memorabilia cards per box, this product excels at creating fun and unique cards. 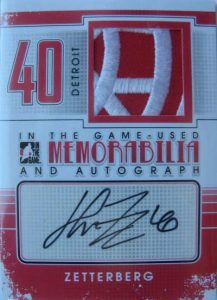 Add in the opportunity to get hard signed mem cards, and you have a product that makes fans happy. 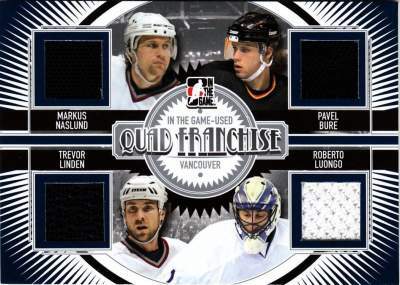 Each box promises 1 each of single, dual, triple, and quad piece mem cards. 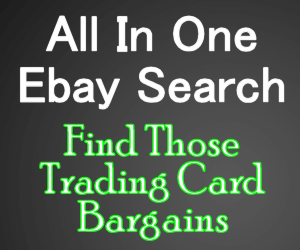 Some of these cards may contain vintage mem, or even be 1 of 1s. 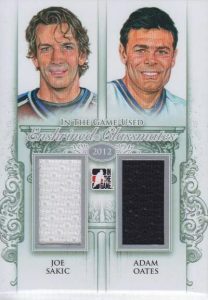 I have a game used card TEAMMATES – MESSIER & RICTER TM12- says 1 of 1 in GREEN with a V above on front, says silver version on back. 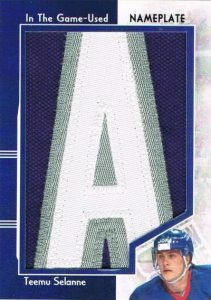 IS this a 1 of 1 card?